I got hit with a realization, a spiritual one. We are part of a canopy of peace. We are each part of a network of spiritual umbrellas that keeps evil at bay. darkness about us, it sheds light, peace and joy. Our own persons are like the ribs in a network of umbrella’s. We are part of community that holds in place the spiritual atmosphere about us. 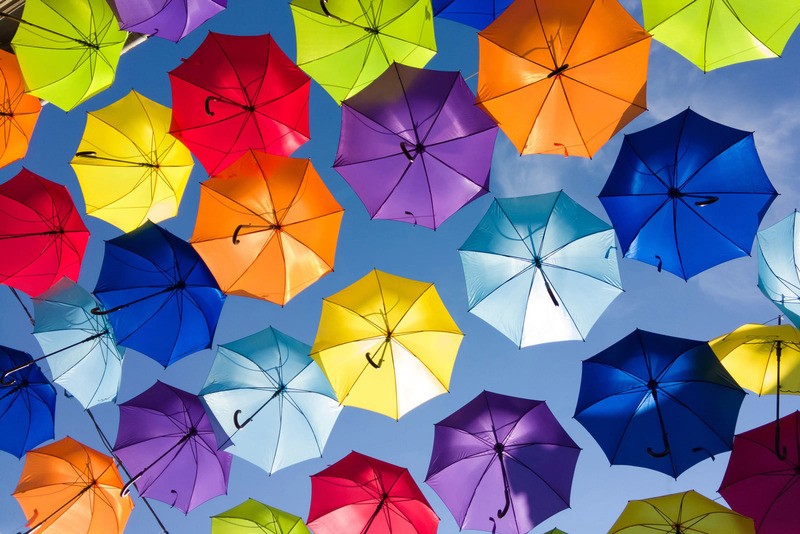 We are part of the God’s glorious canopy of umbrellas of goodness, righteousness and holiness that shelters us. It emanates from the Holy Spirit resident about we who believe. Keeping about light that extinguishes the dark and the evil or wickedness present in this broken world system. That’s a nice thought for the new year. May you be blessed in and through your spiritual community. May you hold peace, grace and truth as you do your part in life. May you be the peace, bringing hope and goodness as needed about you- for the sake of the children. May you effectively do your part to be the shelter needed today.